Irene is a Partner of KPMG China specializing in the technology, media and telecommunications industries. Irene heads up the New Economy business and Life Sciences sector for the Hong Kong region. 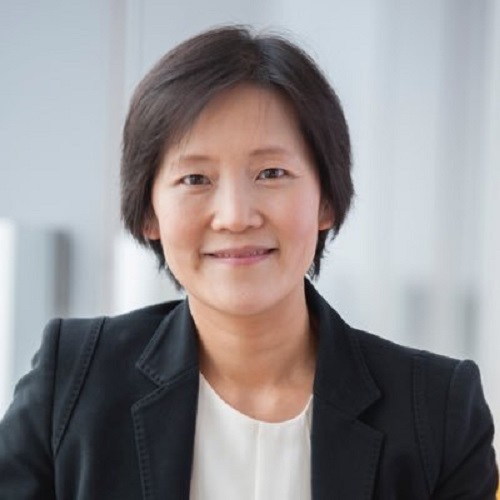 Irene started her career with KPMG Toronto and has been working in Hong Kong for over 15 years. Irene is experienced in serving multinational and mainland Chinese companies that are private or listed in Hong Kong or U.S in audit and advisory projects. The industry sectors of her clients include TMT, healthcare, life sciences, and consumer markets. She was the TMT sector leader until recently when she took on the new role at KPMG to focus on New Economy businesses and the Life Sciences sector. Irene has been actively working with innovative and emerging companies across different sectors for many years to support their development and growth strategies. In her new role, Irene continues to collaborate with Hong Kong governments, investors, universities and corporate entities to support and grow the entrepreneurial ecosystem, new economy opportunities and the life sciences sector in Hong Kong and the Greater Bay Area.